Tonight’s ride marks the halfway point for TNR in 2017. 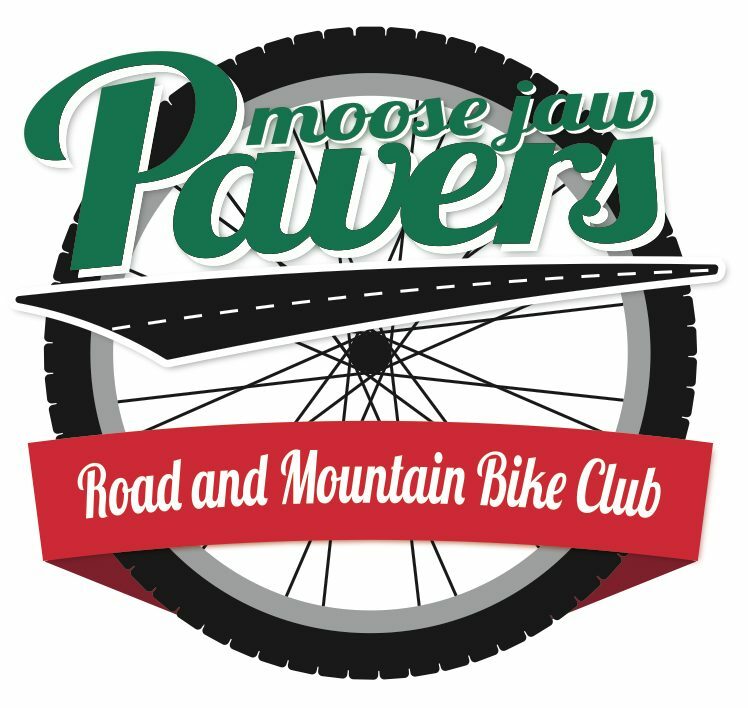 Expect a 90 minute ride on the trails of the Moose Jaw river valley. Do an ABC-Quick Check of your ride.